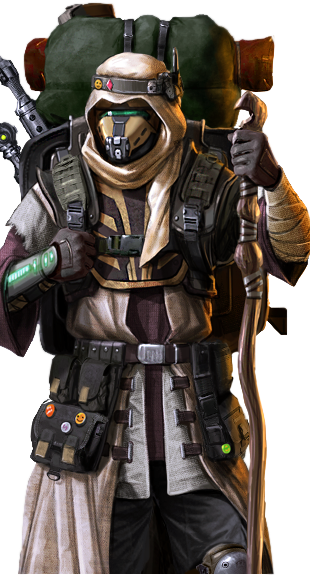 The merchant Jaafar is your one of the many possible Partners in Evolution: Battle for Utopia game. I`ve saved a guy named Jaafar. Now he is at my side and even promised to arrange a discount at his fellow-merchants. 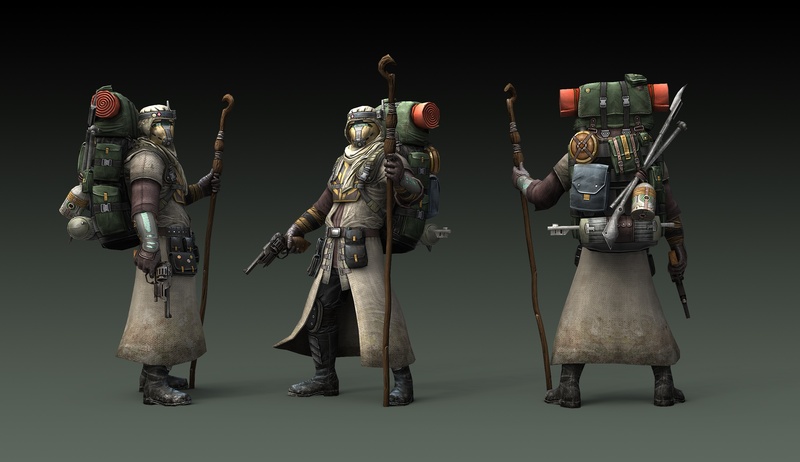 Jaafar has 200/540 (Min/Max) units of health and wields an regular pistol dealing 15/41 (Min/Max) units of damage. As a partner Jaafar is slightly better than Fido, but is quickly outclassed by Frisky. His main benefit is the additional 3% discount you get with the Itinerant Merchant. Jaafar can be found at the Outpost, in a cage at the lower left of the map. Even though you just saved his life, he still asks for 1500 to join you. 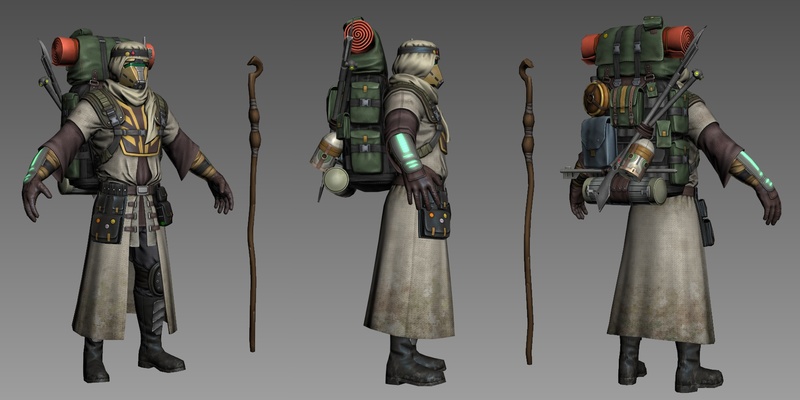 There’re lots of legends about merchants wandering across Utopia. One say that their Guild’s laws oblige them to hide their faces from strangers. Others insist that using Crystallite powder helps these men to affect other people’s minds and make the best deals but at the same time, this powder makes the usual air poisonous for them. Some even think they are not human at all. No one has ever seen the faces of these merchants or heard their voices except from their helmets’ voice coders. Jaafar resembles a lot his fellow Guild members. Nevertheless, he has some human understanding of gratitude. Those he owes his life to can always count not only on his support in battles but also on having a discount when purchasing something from his colleagues. In terms of riches – yes. Our guild’s reservoirs are full of biofuel. There are few on this planet who can claim such large reserves! But the guild never negotiates with kidnappers. Otherwise, the next day all of Utopia would be scrambling to capture our merchants. Our trading would quickly come to an end. 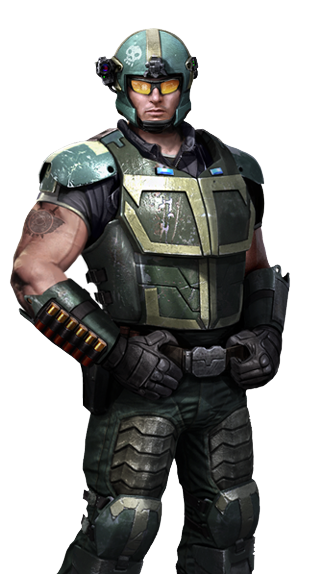 You ask me if I know who shot down your ship? I do not. I have never seen anyone capable of such a thing. 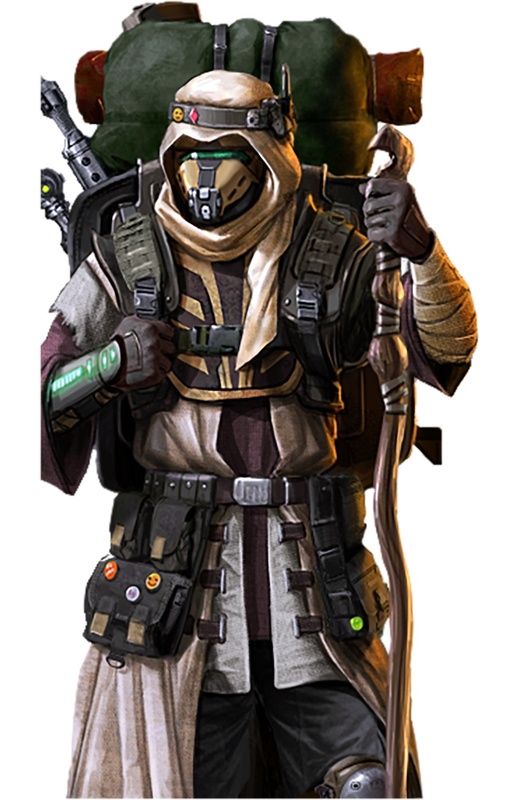 These local bandits would have better luck trying to bite through granite than take down a spaceship with their weaponry. What if they were not local? We frequent many different locales, earthling, and trade even with the Black Legion. We know all the secret paths and hideouts of those who do not want to be found. Only the east of Utopia is closed to us. Perhaps those you seek are hiding there? Why haven’t you traveled to the east? According to our sources, there is no one to trade with there. Only the Black Legion knows what happens in those lands. Why do the merchants need biofuel? Itinerant merchants only sell their goods for biofuel. This is the prime directive of our guild! But why does the guild need so much fuel? You want to know too much, earthling. Please do not be offended if I remain silent. Right now this knowledge would only harm you, believe me. 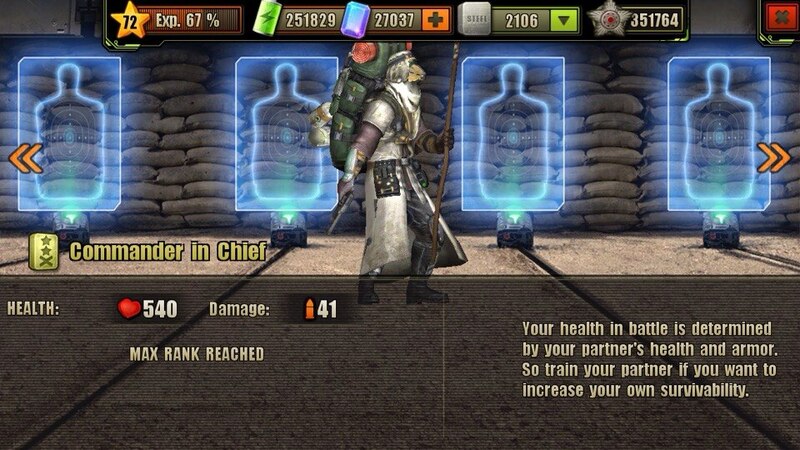 A partner’s rank can be upgraded at the Training Range, increasing the partner’s health and attack damage.